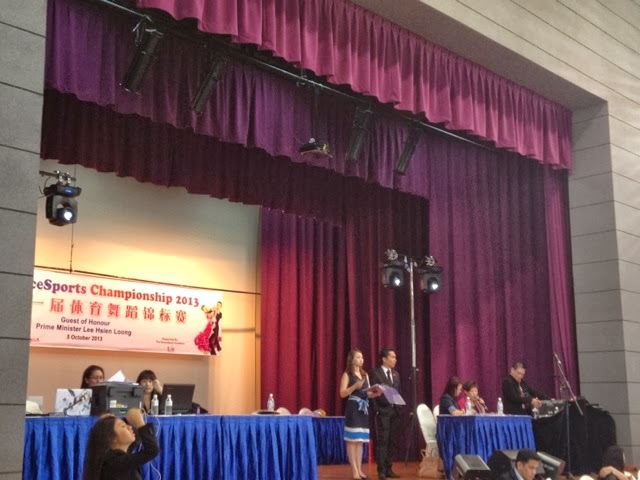 Tis the gift - We live because we want to live: Dancesport Championship in Singapore! 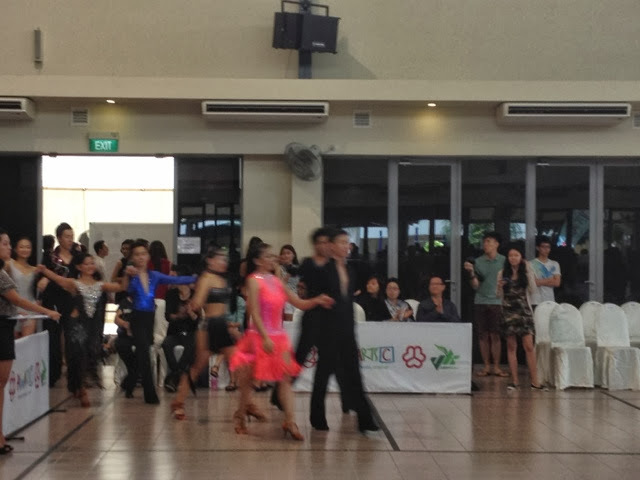 Was so fortunate that I was at the right place at the right time that I got the chance to witness Singapore first ever Dancesport championship at the heartlands near Hwi Yoh CC at Jalan Kayu Day celebration. My eyes were glued to the contestants from all different levels and walks of life. Its the enjoyment and sparkle in their eyes. One together with the music. The basic pattern involves the lead (usually the man) taking a checked forward step with the left foot, retaining some weight on the right foot. The knee of the right leg must stay straight and close to the back of the left knee, the left leg having straightened just prior to receiving part weight. This step is taken on the second beat of the bar. Full weight is returned to the right leg on the second step (beat three). The fourth beat is split in two so the count of the next three steps is 4-and-1. These three steps constitute the cha-cha-cha chasse. A step to the side is taken with the left foot, the right foot is half closed towards the left foot (typically leaving both feet under the hips or perhaps closed together), and finally there is a last step to the left with the left foot. The length of the steps in the chasse depends very much on the effect the dancer is attempting to make. The basic step (Jive Basic) is a six beat pattern, comprising eight weight changes. 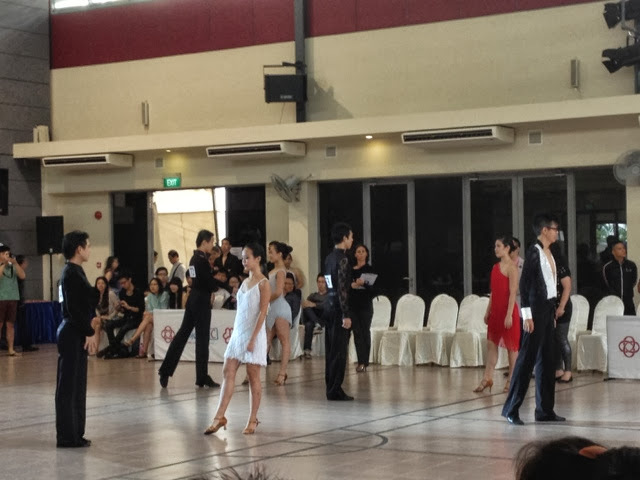 Overall Jive is a dance and is the faster version of the swing. A lot of kicks are used in jive with a bouncy type movement using the balls of the feet a lot. It is an American dance originated from the Jitterbug dance, and it is danced without the lifts and acrobatic elements. Jive is a fast and energy-consuming dance. 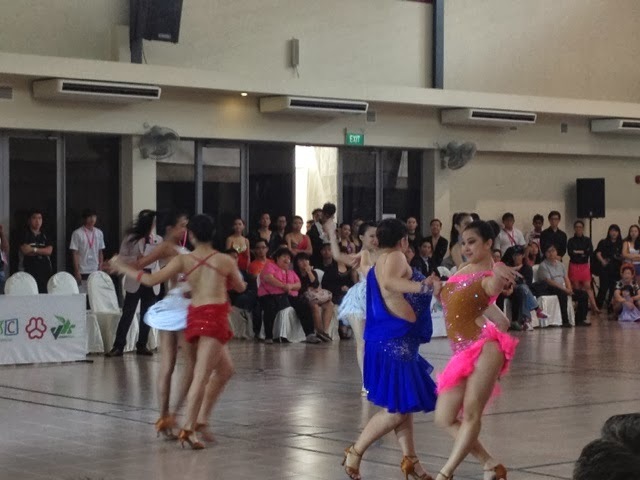 It is normally the last dance danced at competitions because of the energetic style. Coming from Cuba, the original rumba (like the original tango) was a much more sexualized dance, making it such that it was often banned from establishments. However, another version of the dance became popular worldwide. This "son" of the original rumba was a much slower, more sensual set of movements, and included the choreography that eventually came to be known as the rumba box step. 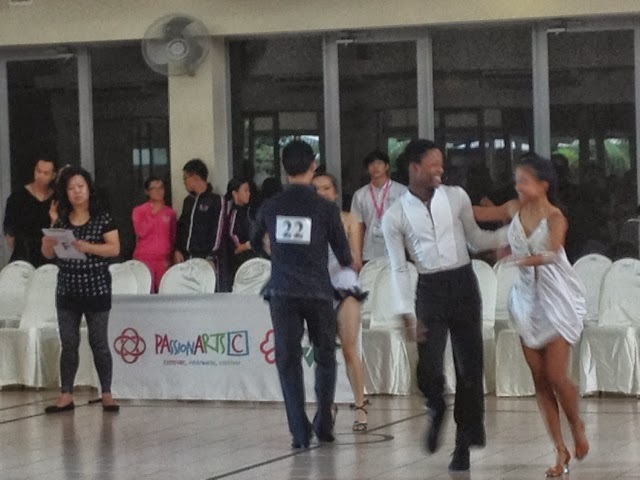 Part of the rumba's popularity comes from the ease of the dance steps. 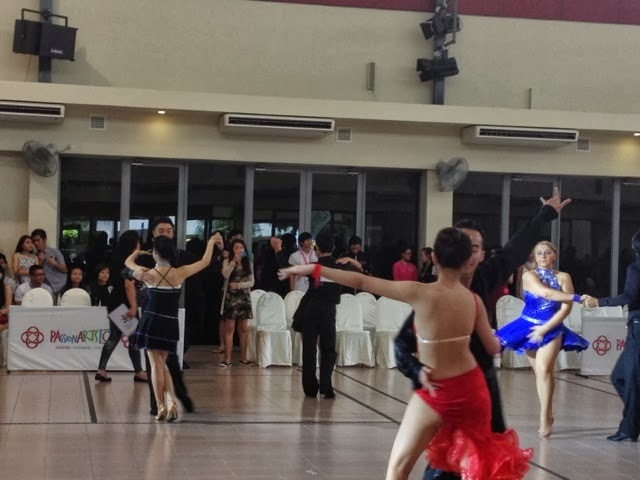 While you can add in fancy moves and elaborate choreographic sequences, you can also choose to simply do the box step and concentrate on the connection with your partner. 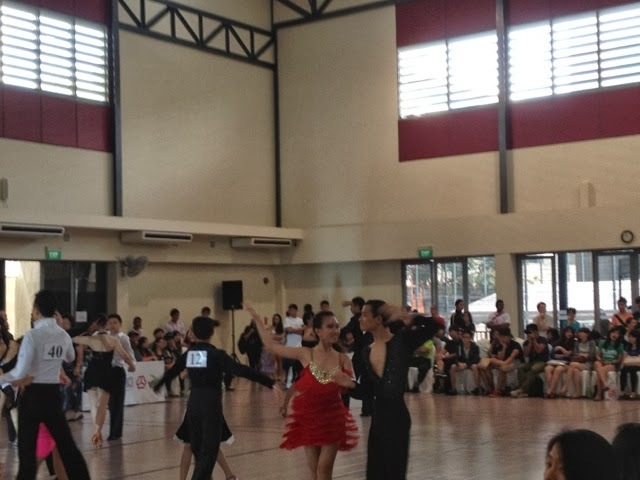 The dance also does not have to be as frenetically fast as professional competitors make it look. The rumba can also be a very slow, sensuous dance between partners. And who says it must be for mix partners?